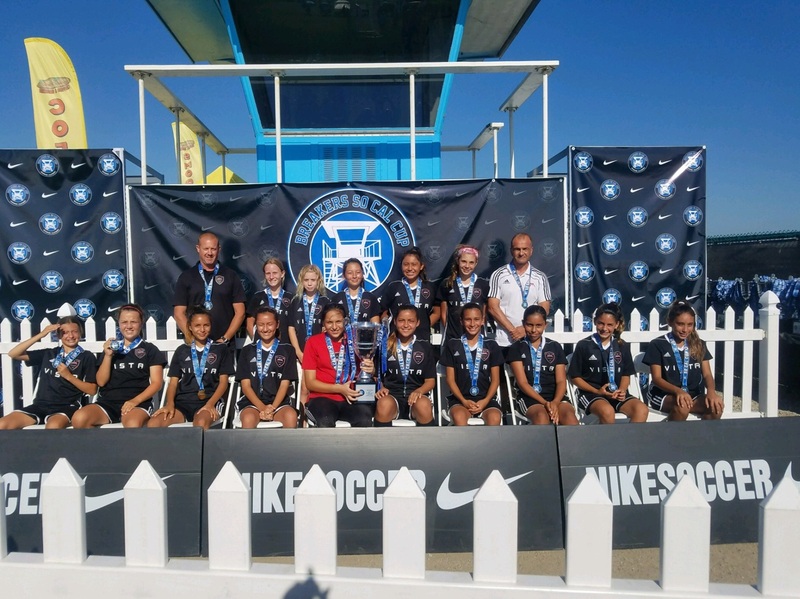 Congratulations to coach Sardarian and the 2005 Girls for winning SoCal Cup. They went 4-0, scoring 15 goals and only giving up 1. Way to make Storm proud.